The office staff is friendly, attentive and professional when it comes to caring for your oral health. 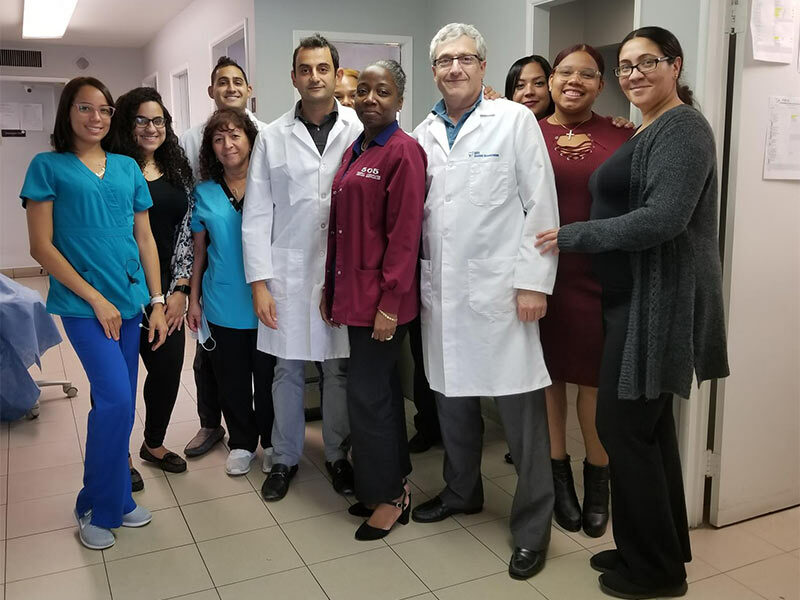 Our Bronx dentists not only provide the best care, but also do our best to educate you about your dental care and your options when you need dental work. You’re involved in a conversation as part of your relationship with your dentist. It’s a different approach that works. 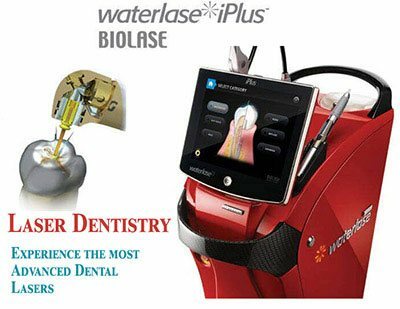 Top rated Bronx dentists are using the latest equipment and techniques. You’ll find a skilled and experienced dental specialist to handle all your oral health needs. Saturday dentists provide emergency services, restorative care, family and cosmetic dentistry. Call (718) 299-3600 or walk in to maintain a beautiful, healthy smile. Sunday dentists are available with an appointment. 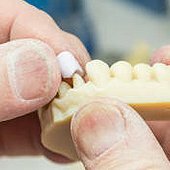 General dentists look at your entire mouth, from the core of your teeth to your jawbone — and everything in between. That makes them the best periodontists in NYC. 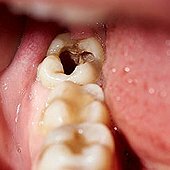 Checking your gums for signs of gingivitis, periodontal disease or periodontitis are some of the most important aspects of dental health that also affects your overall well-being. Like most people, you may want to visit a cosmetic dentist in the Bronx because you want to improve your appearance with a brighter or straighter smile. That’s what Bronx cosmetic dentists do, after all. Investing in your oral health is easy and effective when you have the best dentist in the Bronx right in your neighborhood. Most insurance is accepted at your Saturday dentist in the Bronx NYC. In addition to superior service, friendly staff and top-notch dentists, dentist in the Bronx is open every Saturday from 9:00 am to 3:00 pm. You can even ask for Sunday dentist hours by appointment. The convenience and professionalism you’ll find here make it easy to care for your dental health. 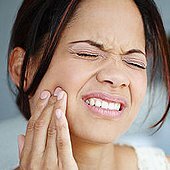 Access oral medicine to treat the root cause of your tooth pain; come in today. The range of procedures, the attention to detail and the concern for your well-being are all highlights of being a patient at this dentist open on Saturday. With the latest technology, you’ll get the care you need at an affordable price. But you can’t be diagnosed over the phone. 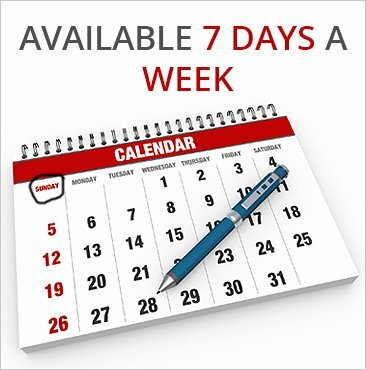 Schedule an appointment or come in to our dentistry center in the Bronx for a consultation. 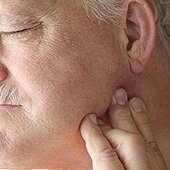 You’ll leave healthier, happier and most important pain-free. 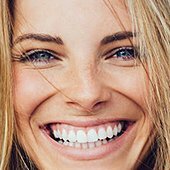 When you’re considering cosmetic dental work, it’s comforting to know your cosmetic dentist in the Bronx is equally concerned about your dental health and beautiful smile. Beneath every cosmetic treatment must lie healthy teeth and gums, otherwise your cosmetic procedure won’t last. And because these dentists, open on Saturdays and Sundays, make it convenient for you, you don’t have to miss time at work to have your procedures completed. Racheal you ROCK- Park ave smiles takes all insurance, MVP too. The service at Dentist in the Bronx is truly exceptional! Crystal the dental assistant is one of the best! Her care and attentiveness makes any dental experience an easy one. I recommend this welcoming and professional establishment to anyone seeking dental care. 👏Job well done! 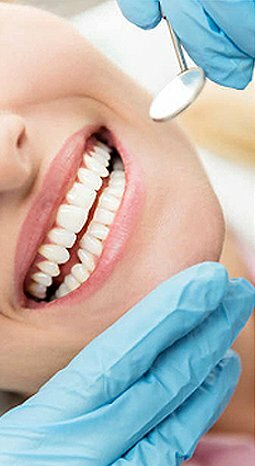 The team of best rated dentists in The Bronx NYC believes that a healthy mouth is a happy mouth. Your smile can open doors and open hearts, so it’s important to take good care of it. When children get to know their dentist at a very early age, they build trust and may even look forward to going to the Bronx dentist. The days of traumatic and painful dentist visits are a thing of the past. Set your children up with a lifetime of good oral health habits and regular dentist visits. 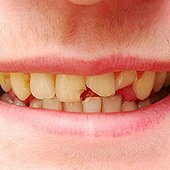 Restorative dentistry in the Bronx ensures your basic dental needs are met and that you know how to maintain your teeth and gums. And if you decide to engage in cosmetic procedures in the future, you can visit the same Bronx family dentist. 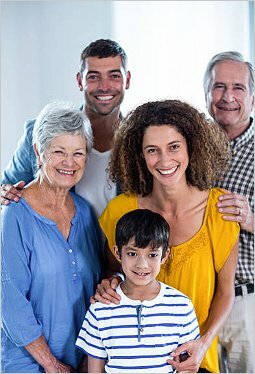 Top NYC dentists in the Bronx treat everyone in your family, from babies to seniors, so you don’t need to go separate places for the best oral care in the Bronx. A dentist open Saturday is one who understands the importance of providing enough time to listen and get to know you. 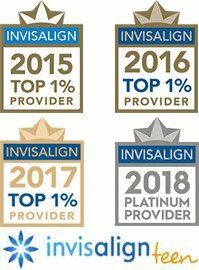 The best dentist in the Bronx looks forward to becoming your lifelong dental health care provider to help you achieve the smile of your dreams. Call (718) 299-3600 for an appointment.